The weather activity is anticipated to further enhance from today. A trough of low pressure with associated cloud and showers is expected to affect the Group from this weekend. Fiji Meteorological Services Acting Director, Viliame Vereivalu says cloudy periods with some showers is expected over the eastern parts and interior of the larger islands. 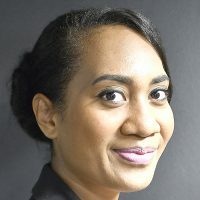 Vereivalu says showers anticipated to become frequent and heavy over most places from today as a moist southeast wind flow prevails over the group. He says strong wind warning remains in force for Vatu-I-Ra and Kadavu passages. For Vatu-i-ra and Kadavu Passage, mariners can expect southeast winds 20 to 25 knots with rough seas. For the rest of Fiji Waters, expect southeast winds 15 to 20 knots with moderate to rough seas. Meanwhile, a low pressure system lies slow moving near Solomon Islands. This low pressure system is anticipated to intensify further into a depression in the next few days as it moves southeast towards the Group. 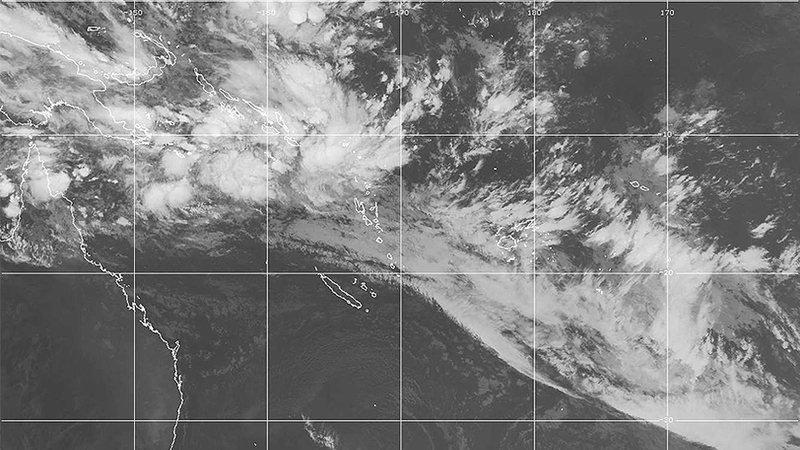 It is expected to affect Fiji and Rotuma from Monday. As the system moves closer to the Group, it’s expected to bring rain, heavy at times and moderate to fresh southeast winds over lands areas from Sunday. Therefore, expect moderate to fresh east to southeast winds, gradually turning fresh to strong, with speeds of 45 to 55 km/hr on Monday and becoming strong to gale force winds, with speeds of 60-75 km/hr gusting to 100km/hr from Tuesday. Winds may cause larger branches of trees to shake and twigs breaking and it can be difficult to use an umbrella. Winds may also break tree branches and uproot shallow rooted trees as it picks up speed. There is a high risk of flash flooding and flooding of low lying areas which will be elevated from Monday. All communities living in flood prone and landslide areas are requested to remain alert in the next few days as severe weather conditions are predicted in the coming days. Fiji Meteorological Service will continue to monitor the situation closely. Any alert and warning will be issued as and when necessary in the coming days. The public are advised to remain updated with the latest weather information and take alerts and warnings seriously.